Boquete is a small town nestled in the green mountainous highlands located in the westen-most Chiriquí Province that boards with Costa Rica. The Caldera River makes its way through this picturesque town. Due to its elevation 1,200 metres (3,900 ft) above sea level, its climate is cooler than that of the lowlands. Its beautiful mountain landscape, temperature, and natural environment make it popular destination for the adventure traveler. White water river rafting – Experience adrenaline-filled, world-class white water rafting in amazing scenic rivers. 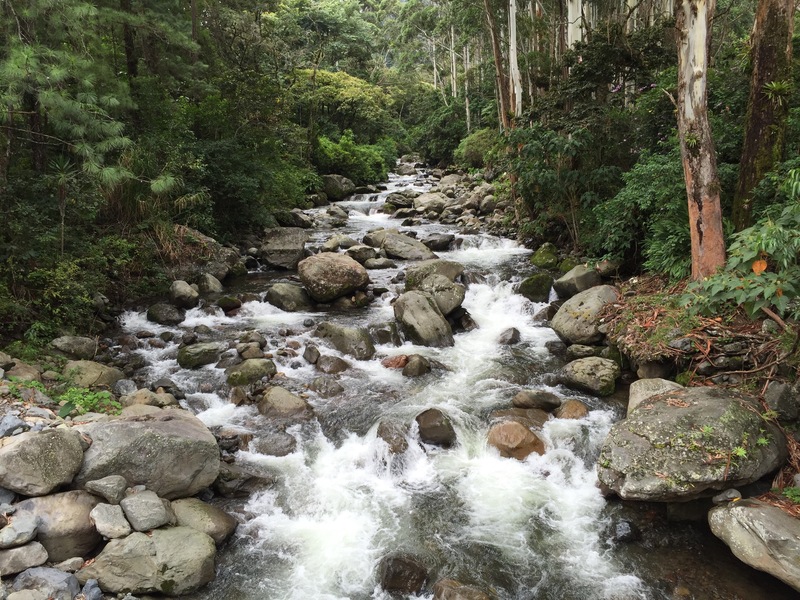 We suggest the following outfitters: BOA and Chiriqui River Rafting. 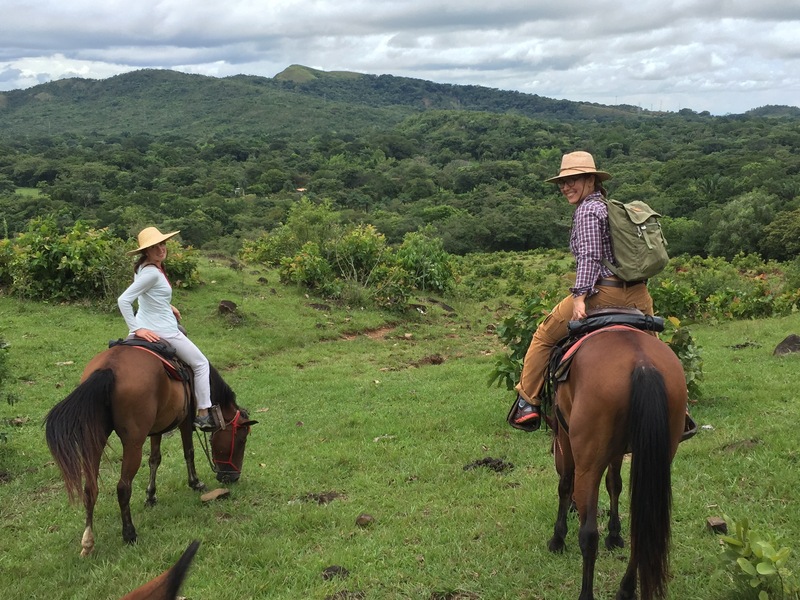 Horse back riding tours – Boquete and Caldera offer amazing horseback riding adventures through the stunning Chiriqui landscapes. 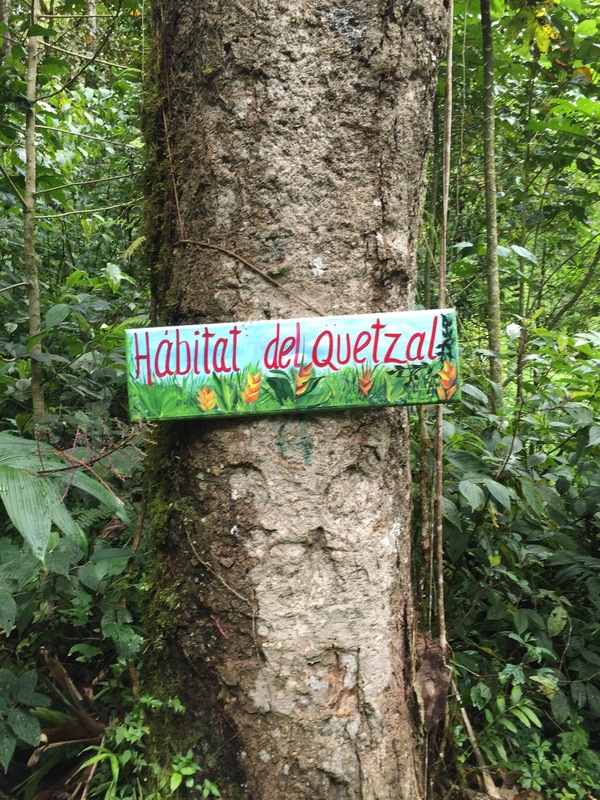 This local tour supports community farms in Boquete and use local farmers as guides. We suggest Franklin’s horseback riding. 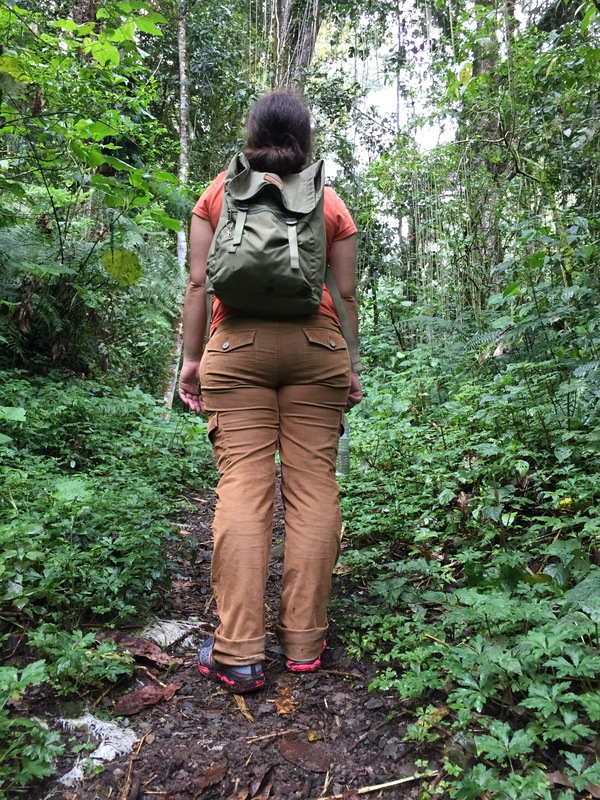 Hiking the Baru National Park – you don´t have to go to the top of the mountain to experience a great adventure. There are several trails in the national park for all levels. 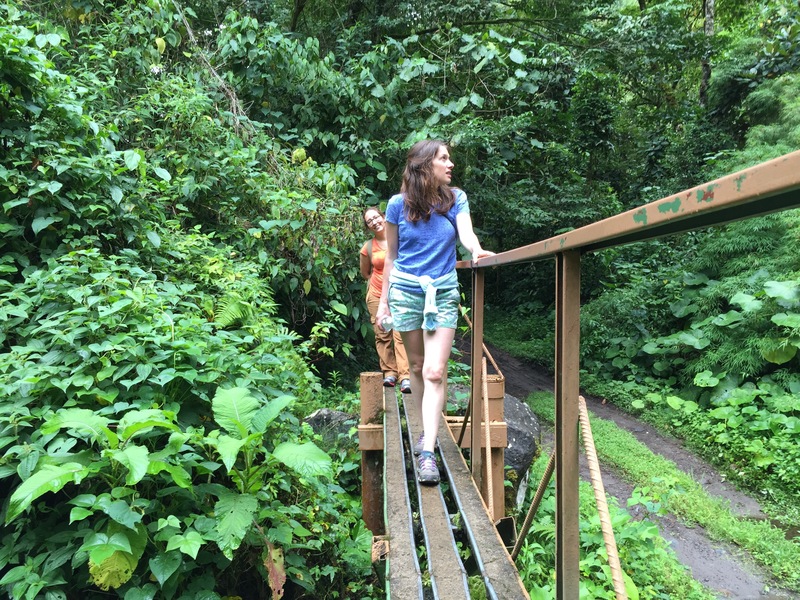 For safety always go with a local expert guide from EcoCircuitos Panama. 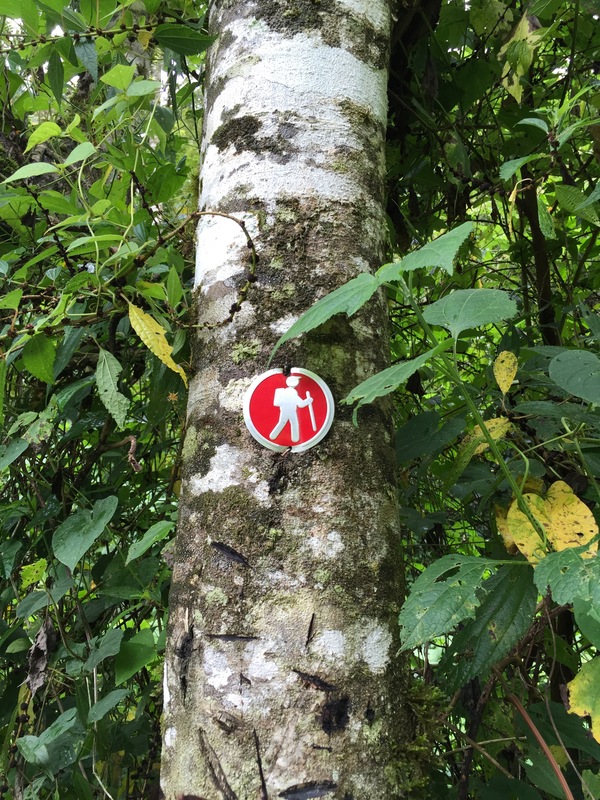 Los Quetzales Trail – this is one of Panama’s most spectaculars hiking trails of the western highlands. The 8km route takes between 5 and 7 hours. It runs between Boquete and Cerro Punta, crossing Caldera river. For those in very good shape. Hot Springs and Caldera Petroglyphs – enjoy nature at its finest and discover Caldera’s famous hot springs. You will visit a typical town and walk to the petroglyphs where you will be able to observe part of the history of Panama’s indigenous past. Coffee Tours – Boquete offers some of the best coffees in the world and you can´t miss the unique opportunity to visit a coffee plantation, discover the processing mills and learn about how coffee makes it journey from the coffee bush to your cup. Don´t miss to taste a cup of Geisha coffe from Ruiz coffee shop. Rock Climbing – Boquete is becoming a world-class rock climbing destination. You can learn from the masters and climb one of the most incredible natural columnar basalt rock formations with different levels from easy to very difficult. 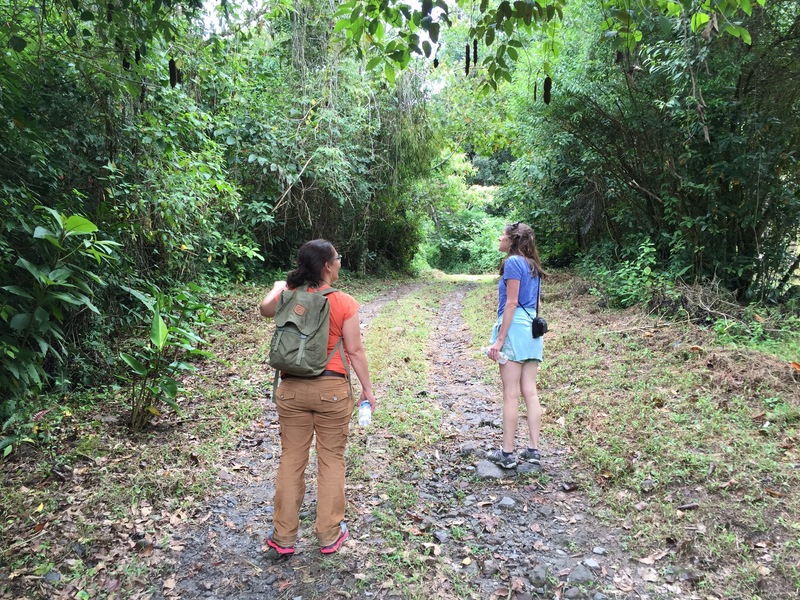 Birding tours in private reserves, national parks and pipeline trail – don´t miss the opportunity to admire a great variety of the species from the highlands of Panama. The Resplendant Quetzal, Bell Bird and Volcano Hummingbird are some of the stars. Make sure to reserve a birding guide with our team! Canopy Adventure / Zip lining -glide on zip lines through the canopy of old cloud forest, high above rivers and waterfalls, an unforgetable adventure with 3 kilometers in total length and 12 different platforms. Try the local gastronomy of the area – we suggest El Pianista, Finca Lerida restaurant, La Roca, Panamonte and if you have time to drive towards volcan, why not Cerro Brujo Restaurant.